More than 40 southwest Ohio school districts say they're fed up with state and federal intervention. 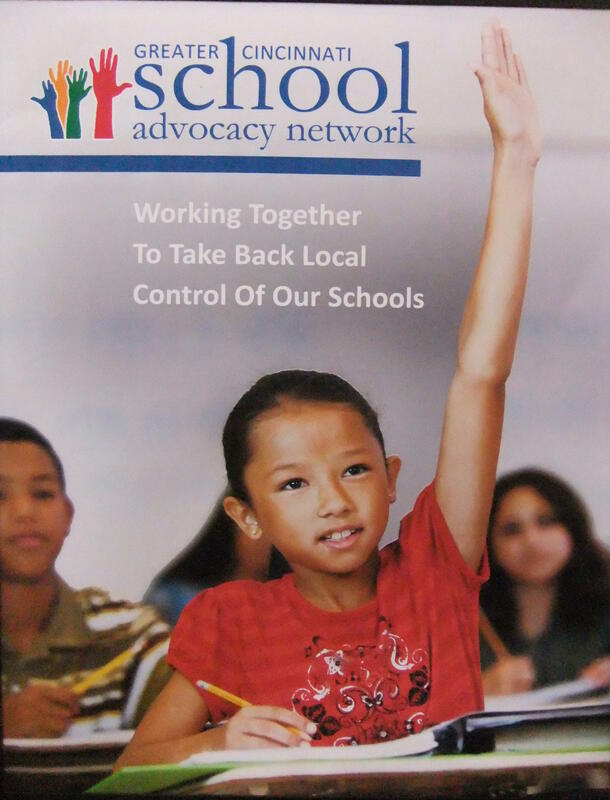 The newly-formed Greater Cincinnati School Advocacy Network aims to lobby legislators to scale back on unfunded mandates. Superintendent Gail Kist-Kline of Mason City Schools says schools need more local control. "We come together advocating for reduction of testing, TPP (tangible personal property tax) and kindergarten readiness changes," Kist-Kline says. Milford superintendent Bob Farrell says the network's focus is on returning local control to schools "and letting our local professionals - our teachers - do their job. Specifically, we're going to lobby the legislatures to curtail state testing even more and to eliminate unfunded mandates and state initiatives." "We intend to engage our communities in understanding the unfunded mandates and how those mandates impact our teaching professionals and our students and our finances," says Farrell. The network also wants parents and community members to reach out to their elected officials with the same message. The network is combined of 41 school districts in Butler, Clermont, Hamilton and Warren counties.